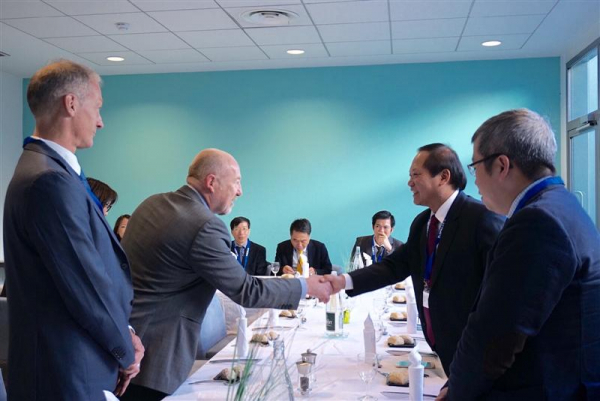 Mr. Bertrand Pailhès, Secretary of State for Economy, Industry and Digital France, confirmed on November 28th this opinion with the Minister of Information and Communications Truong Minh Tuan during a Nov. 28 meeting in Paris. 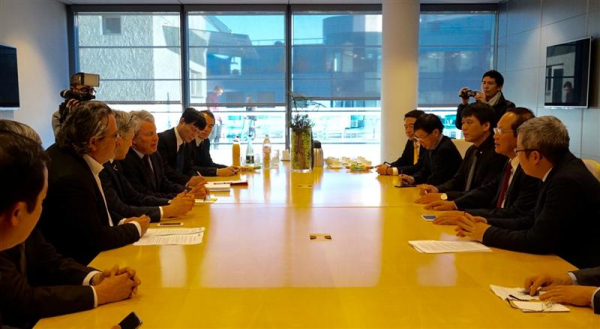 Minister Truong Minh Tuan and the delegation of the Ministry of Information and Communications held talks with the Ministry of Economy, Industry and Digital France. Minister Truong Minh Tuan affirmed that the French and Vietnamese partnerships have been developing in all fields and increasingly in depth. Cooperation in ICT is contributing to deepening this relationship as well as contributing significantly to the development of each country. France is currently the leading economic partner of Vietnam today. Most major brands like Alcatel, France Telecom ... have been presented and successful in Vietnam. The Minister informed the situation of Posts, Telecommunication and Information Technology to the Secretary of State. VN Post has over 63 provinces in the country with 12,738 public postal service points. Revenue of postal services reached over $ 700 million. Three major mobile operators in Vietnam are VinaPhone, MobiFone, Viettel, which now cover 95% of the territory. The number of mobile subscribers is about 131 million. Turnover of IT industry reached nearly 40 billion USD, contributing 25% of GDP of Vietnam. Currently, Vietnam has about 50 million active Facebook users, which means that more than half of the population in Vietnam owns a Facebook account. Vietnam is building an e-citizen society, e-government, building smart generations such as smart city, intelligent traffic ... to smart society. Minister Truong Minh Tuan welcomed and pledged to create favorable conditions for the participation of international national companies in the program of projects in this field and hoped that the French Government would share experiences in building develop policies and implement e-government projects and ensure information security and safety, while reviewing the funding and financial capacity (ODA) of the French Government for implementation of projects, human resources training in e-government and information security. Secretary of State for Economy, Industry and Digital France affirmed that France has always considered Vietnam a strategic partner, particularly in the field of economics, technology and information. Major French companies are present in Vietnam. 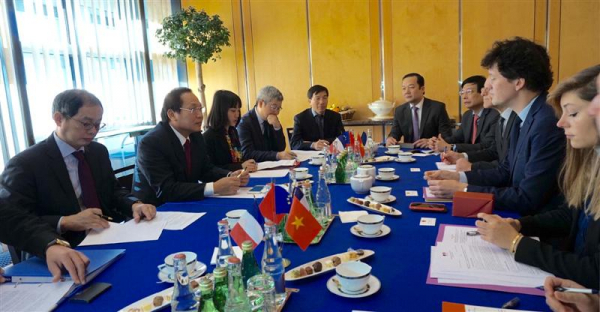 French government supports investment in Vietnam and Vietnamese businesses invest in France. 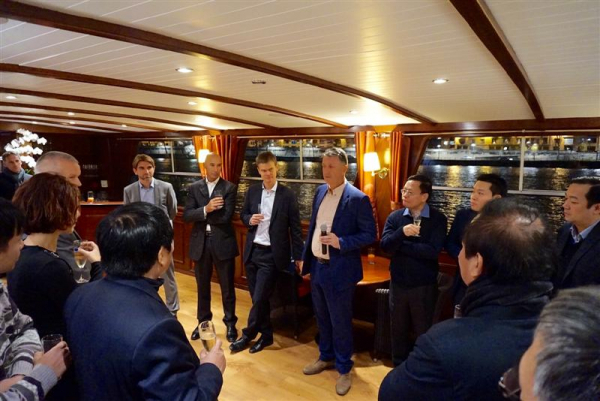 French IT and digital technology companies have invested very early in Vietnam, they are now satisfied with the results in Vietnam and wish to expand the investment. The business community is proposing to set up a French-Vietnamese business alliance that will strengthen the relationship between businesses and the two governments. Mr. Secretary of State also wishes to have more new faces of French enterprises in the field of intelligent city information and information security in Vietnam. Ericsson leaders present 4G, 5G technology and smart city solutions to the Ministry of Information and Communications. Ericsson represents said that it has 1,300 employees in France, mostly in Paris. As a Swedish technology enterprise, Ericsson is providing equipment and solutions to two of the major French operators and operates France 24. Ericsson is focusing on the research and application of 4G, 5G networks and Internet, which are the fields of Vietnam is preparing for applying. Speaking to the leaders of the Erissson Group, Minister Truong Minh Tuan pledged to create conditions for Erisson to invest in Vietnam, especially in difficult areas as desired by the business. Welcoming the mission of the Ministry of Information and Communications, Nokia spent nearly one day 28/11 to introduce new technologies, especially the smart city. 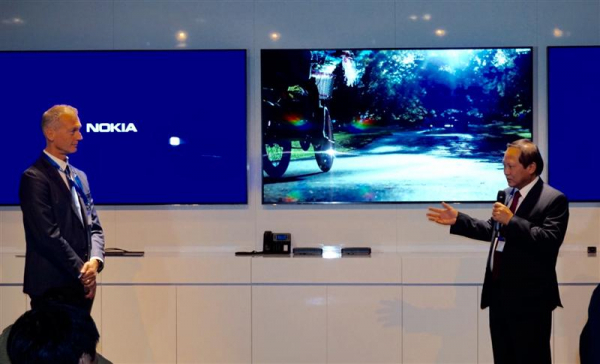 Nokia representative said, the problem that needs to be solved is how much bandwidth, system structure, and how many instantaneous responses across multiple connections on a network are so complex. Ministers and delegates exchanged smart city experiences with Nokia experts. For the first time, the problem of network and data distribution, in contrast to converged technology, is being applied to meet the faster demands with Nokia's information security solution. .
Nokia is ready to cooperate with Vietnamese businesses by all means and surely this is what Vietnam needs. 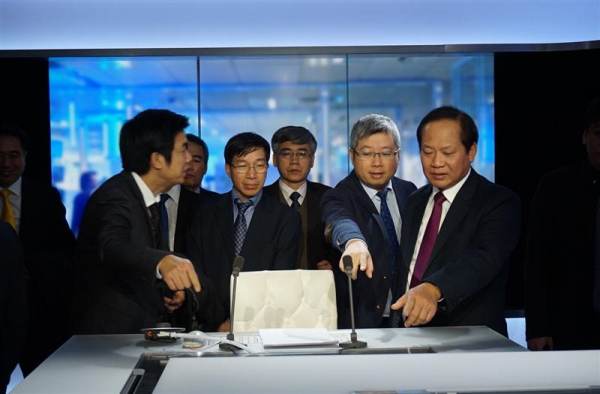 Minister Truong Minh Tuan expressed his delight at Nokia's introduction of technologies that Vietnam needs. 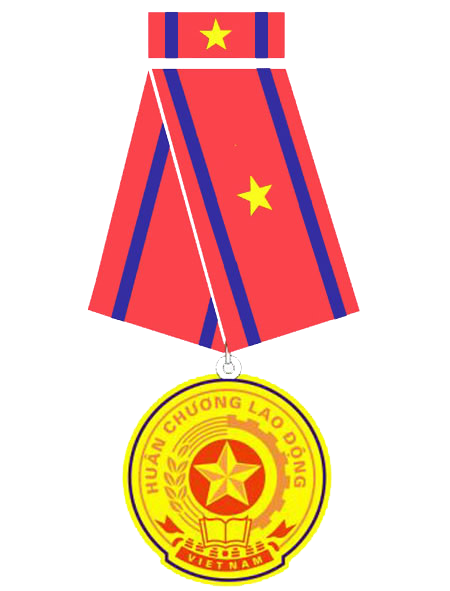 He entrusted Vietnamese enterprises with the task of realizing the opportunities for cooperation in the near future. 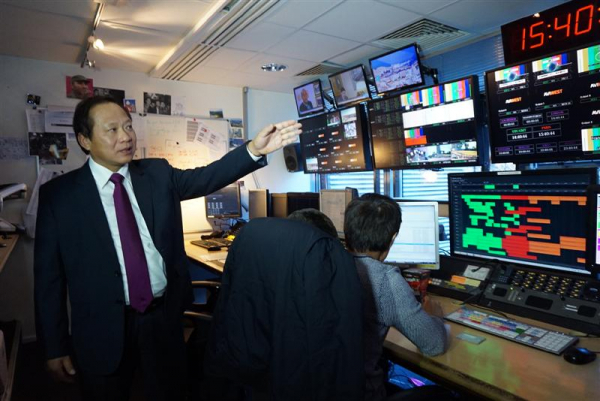 Visiting France's largest television channel on the afternoon of November 28, Minister Truong Minh Tuan informed the General Director of France 24 that there are more than 1,000 news agencies, 66 high schools from the local to the television, 182 television channels advertise. France 24 is a very popular channel and Vietnamese people still watch. Delegate team visits and works with France 24. On the occasion of the French President's visit to Vietnam a few months ago, the Ministry of Information and Communications licensed France 24 in Vietnam. General Director of France 24 thanked the Ministry of Information and Communications for licensing and thanked VNPT for putting France 24 to 1 million viewers on MyTV. France 24 expects the channel to expand its coverage and add a French version running in parallel with the newly licensed English version. "Vietnam is a big country in terms of population size and geographic location, young population and foreign languages." This is also a gateway to the Southeast Asian market, "said France 24. .